Which one of our three primary screen-sharing and mirroring solutions is right for you? All three were designed to make wirelessly displaying content from one screen to another as simple as can be, but they are designed for different users, devices and applications. Read on to discover what each one does, which devices they use and who uses them! 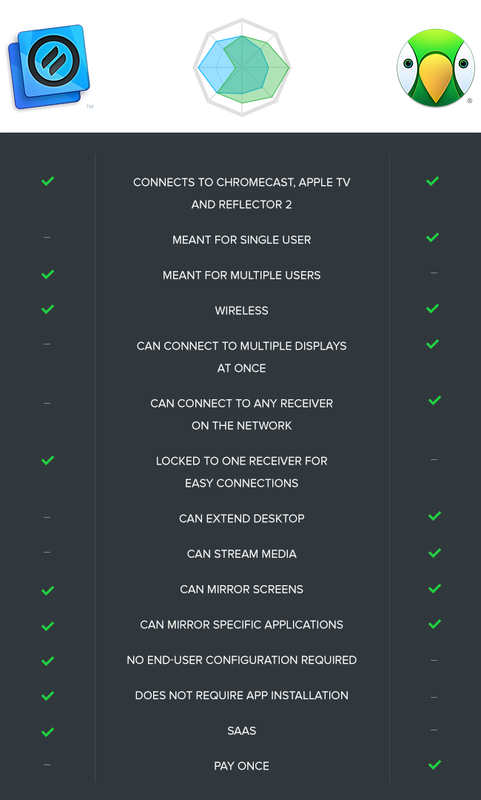 Be sure to check out the chart below for a side-by-side feature comparison of Ditto and AirParrot. Ditto is our newest screen-sharing service! We realized that there wasn’t an easy, universally accepted way for people to share their computer screen to larger displays in conference rooms and meeting spaces. Ditto solves that problem without requiring confusing cables and costly software for each user. It’s lightweight, fast and designed for use by the common professional. When a company, school or institution signs up for Ditto, each conference room or meeting space with an Apple TV or Chromecast receives a unique Ditto code. 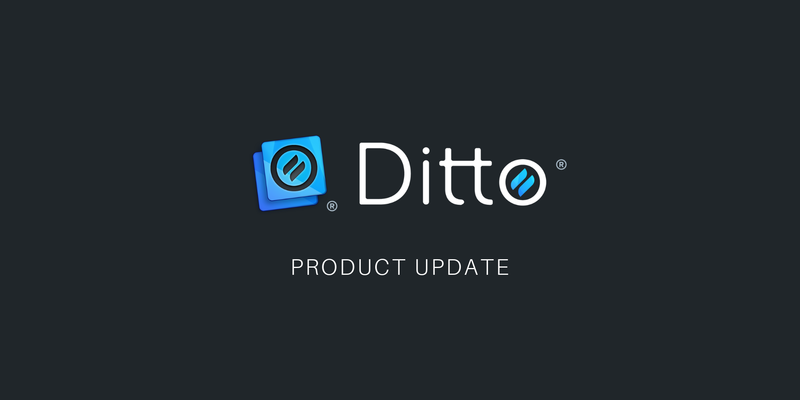 Whenever a meeting begins, anyone in the room can automatically share their Mac or PC screen to the big screen simply by entering the room’s Ditto code at connect.goditto.com. It brings unlimited screen sharing to any office. 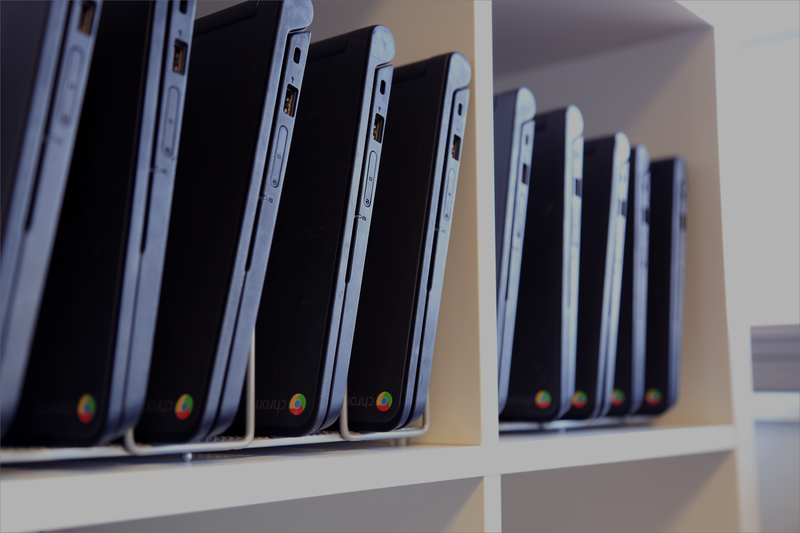 Any employee or guest with a computer and an internet connection can share their screen without cables or costly software for each individual computer. Ditto is on-demand screen sharing. The best part about Ditto is that it’s hundreds to thousands of dollars per year cheaper than alternative conference room screen-sharing solutions. An unlimited amount of employees and guests can share their computer screen with Ditto because the cost is per room or receiver (such as Apple TV or Chromecast), not per user. Ditto is just $149.99/year per room. AirParrot is a robust screen mirroring and streaming solution that allows Mac, PC and Chromebook users to wirelessly send content to Apple TV, Chromecast and Reflector-enabled devices. It shares some of the same functionality as Ditto. The difference is in the details. 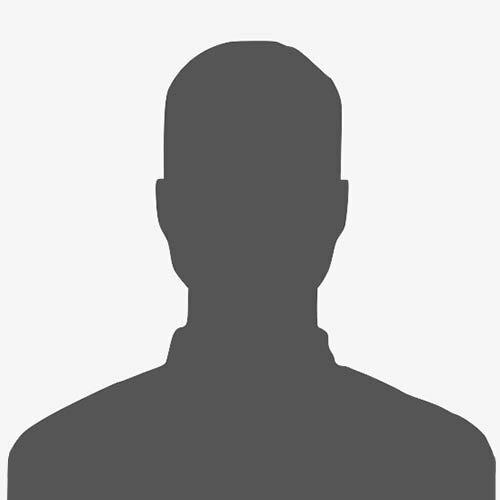 AirParrot is an application that is downloaded to each individual user’s computer. In contrast, Ditto lives online “in the cloud” and is designed for use by a large number of users. After each Ditto session, the Ditto file is deleted from the user’s computer. While Ditto provides a company-wide subscription that’s accessible to all employees and guests, AirParrot requires a license for each individual user. That said, AirParrot comes equipped with a surplus of features. 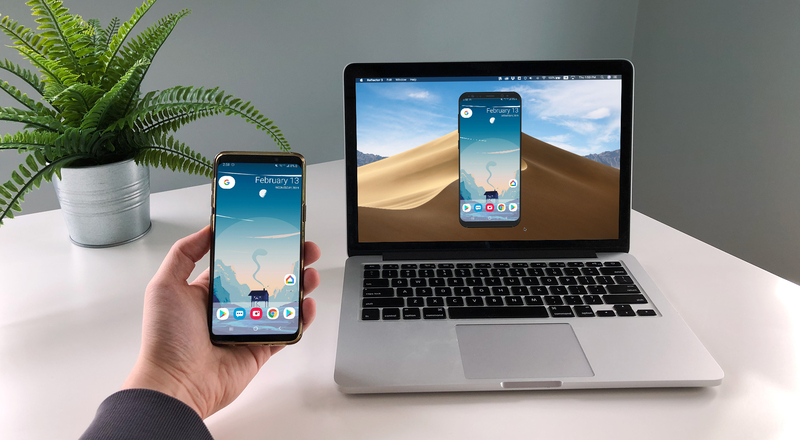 AirParrot users can mirror their screens and stream audio/video to multiple Apple TV, Chromecast or Reflector destinations simultaneously at home or in the office. Both Ditto and AirParrot provide options for app-specific or full-screen mirroring. Users can choose whether they want to mirror a specific application such as Microsoft Word or an internet browser, or their entire screen at once. There is also an Extended Desktop feature that is unique to AirParrot. In short, Ditto provides easy-to-use screen-sharing capabilities for a large number of users. AirParrot provides screen-sharing and media-streaming capabilities on a one-user-per-license basis. AirParrot can be purchased for a one-time cost of $12.99 per license. Reflector is a software that runs on your Mac or PC. It allows users to wirelessly display iPad, iPhone, iPod Touch, Chromebook, Surface Pro and Android devices on the computer. Users can display multiple mobile devices at once, and every device screen can be recorded, so each session can be saved and viewed at a later date. 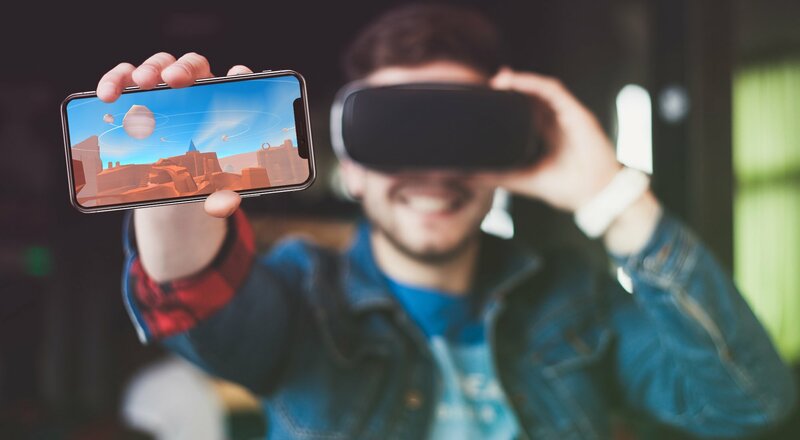 Educators, gamers, developers and business professionals all over the world use Reflector to display, present and record mobile devices in real time. Anything a user does on his or her mobile device is simultaneously shown on the computer screen. Reflector can be purchased for a one-time cost of $14.99 per license.